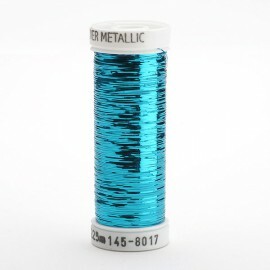 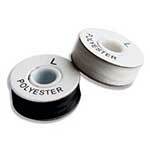 You will be dazzled at how brilliantly reflective Sulky Sliver™ Metallic Thread is. 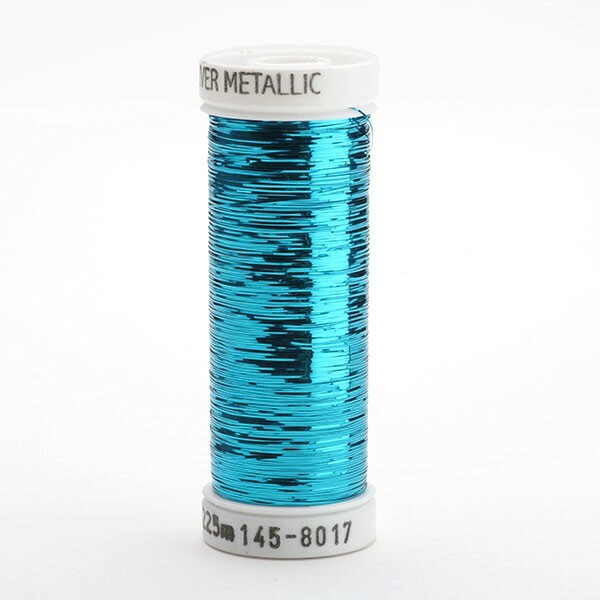 Sulky Sliver is a thin, flat, ribbon-like, (solid-colour) foil that is laminated with polyester, which makes it brilliantly reflective so you can add the ultimate sparkle to all of your decorative projects. 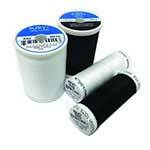 Beautiful effects can be achieved with embroidery designs that contain wide satin stitches.